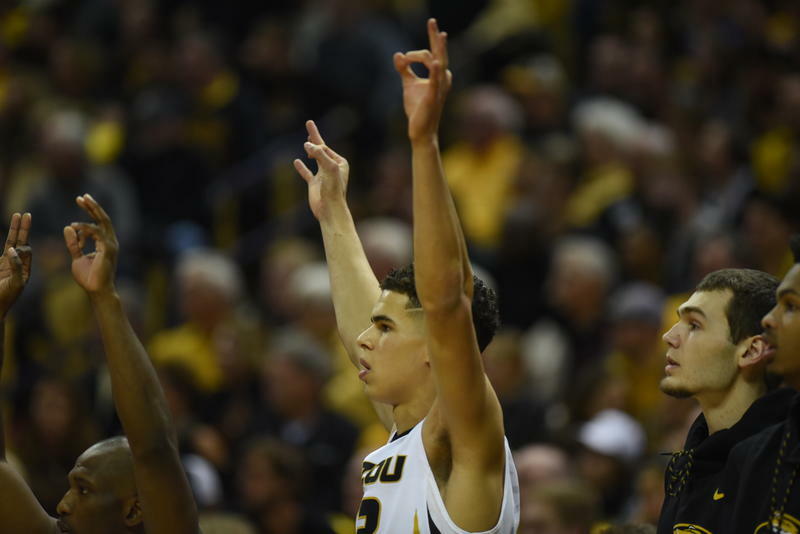 Mizzou’s Michael Porter Jr. is the type of player coaches build a team around, and many wanted to. Even Kansas. 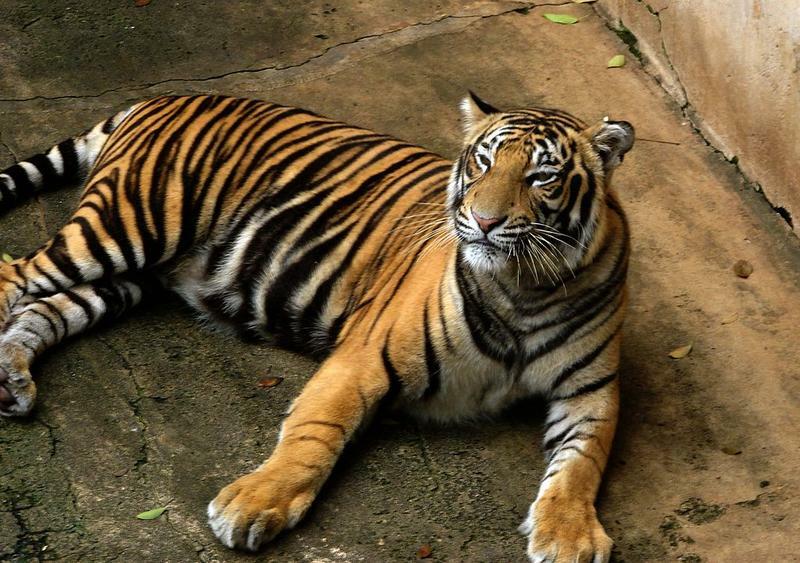 The University of Missouri is among a consortium of schools with tiger mascots that are ramping up efforts to address the dwindling global tiger population. The University of Missouri (Truman the Tiger,) Louisiana State University (Mike the Tiger), Auburn University (Aubie the Tiger) and Clemson University (The Tiger and Tiger Cub) are committing to more and better research, education and awareness, across disciplines, related to tiger conservation efforts. The University of Tulsa officially tapped Frank Haith, men's basketball coach at the University of Missouri, as its new head basketball coach on Friday afternoon. See the full announcement. 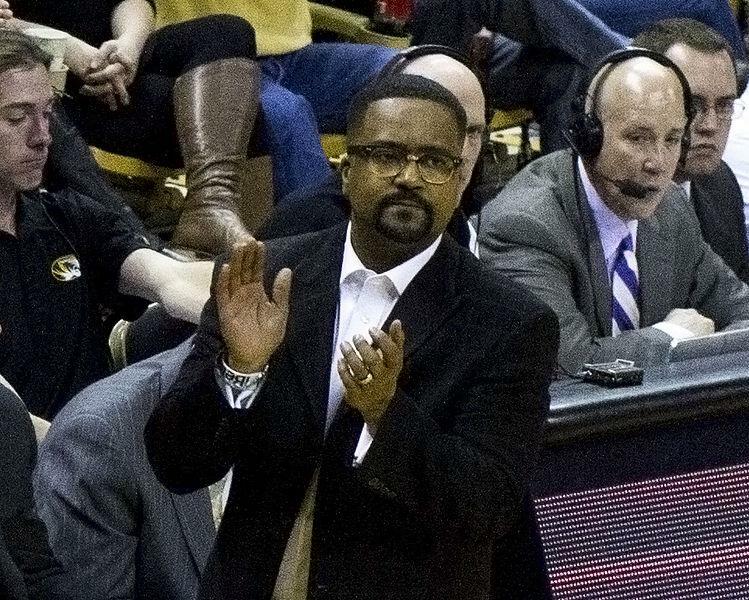 The University of Tulsa is expected to announce Friday that Frank Haith will be named as head basketball coach after three years at the University of Missouri. 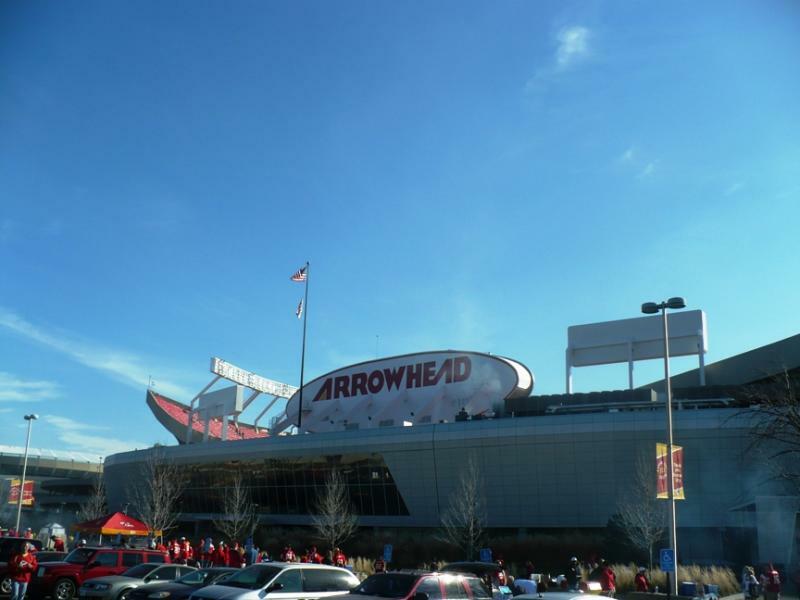 The Kansas City Chiefs officially introduced their new starting quarterback, Alex Smith, on Wednesday. But the Chiefs also stirred up some memories with the signing of Chase Daniel as their back-up quarterback.